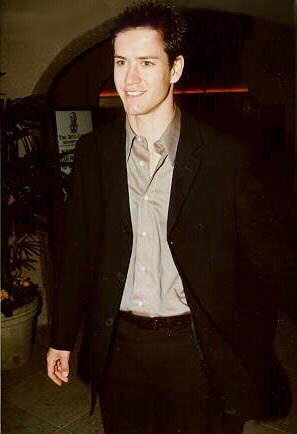 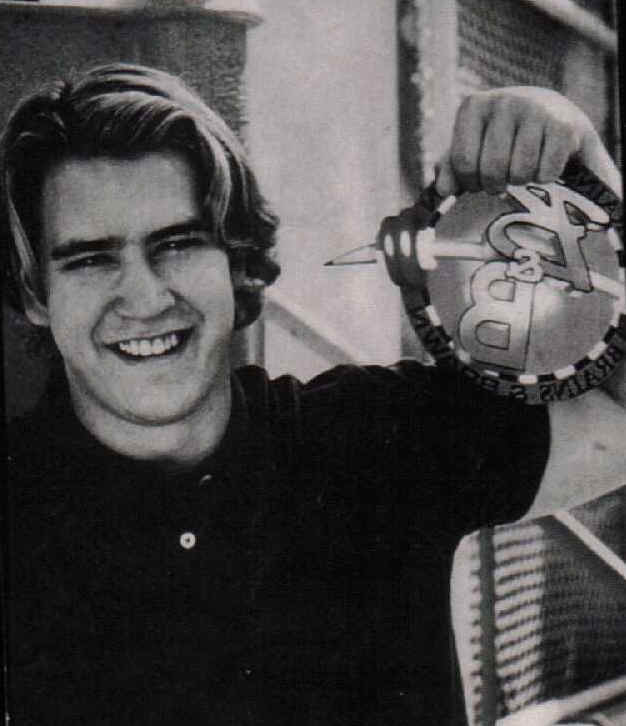 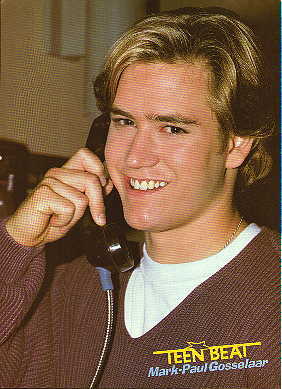 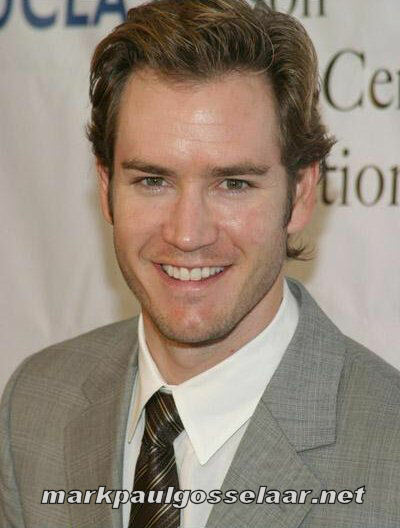 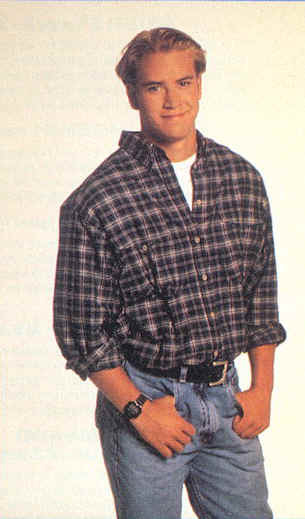 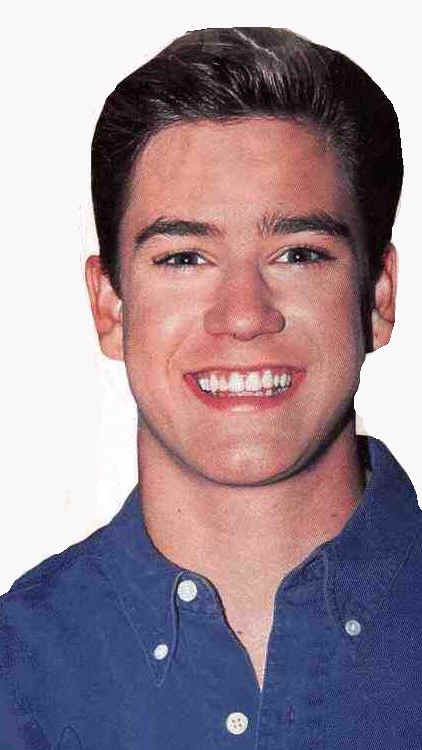 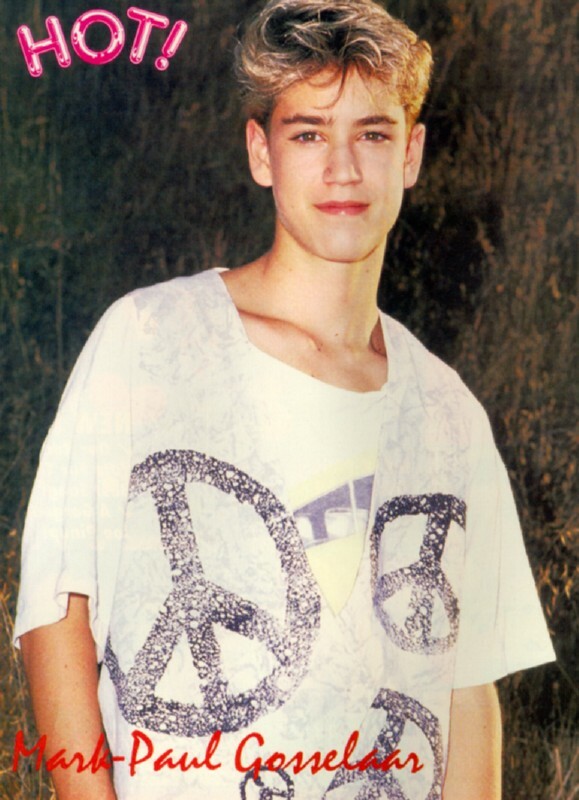 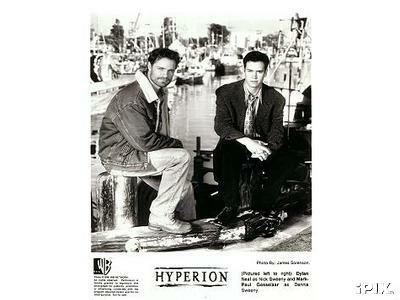 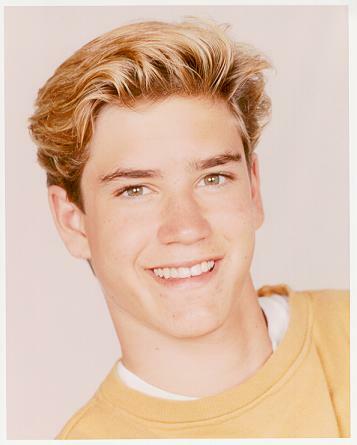 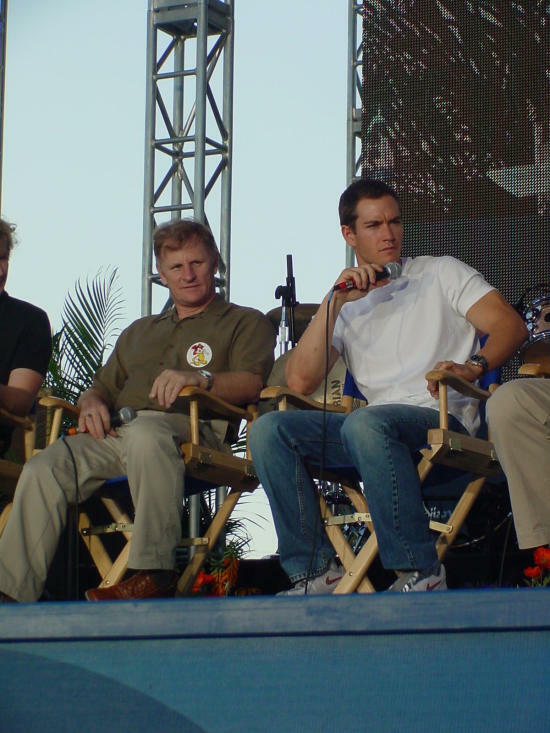 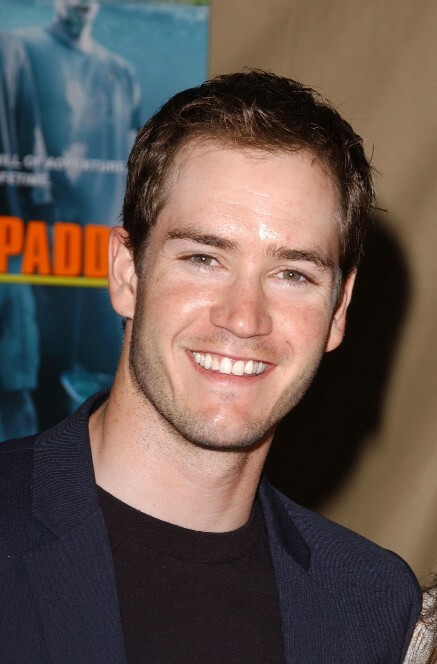 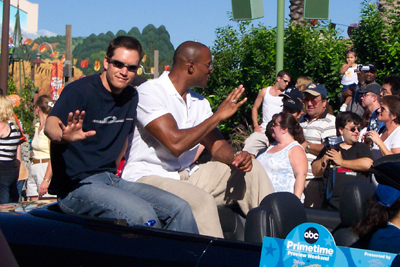 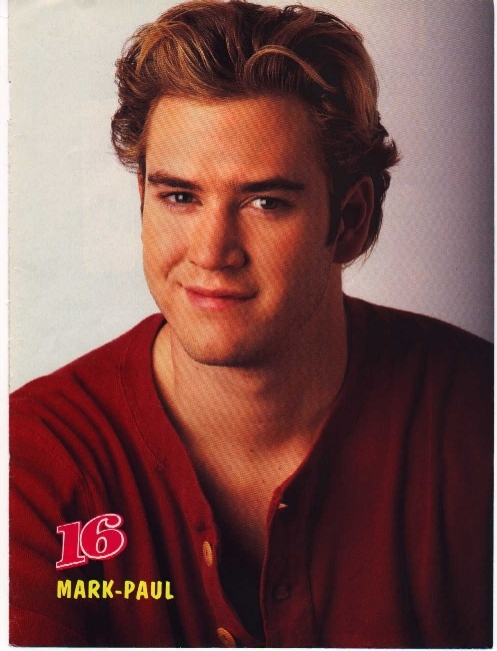 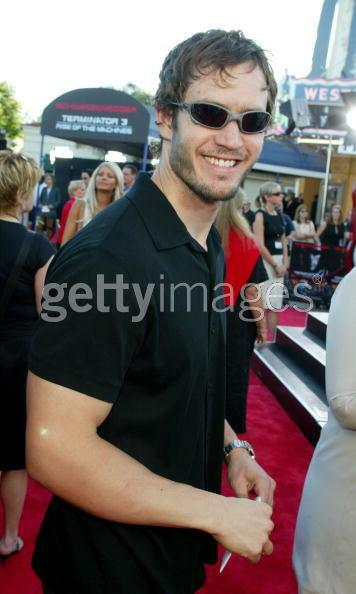 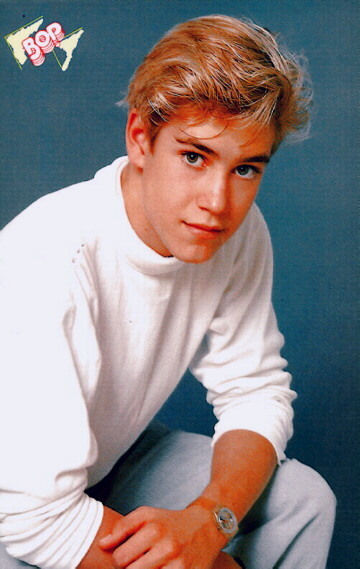 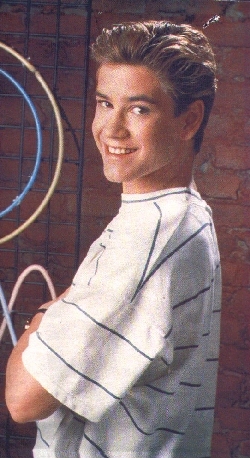 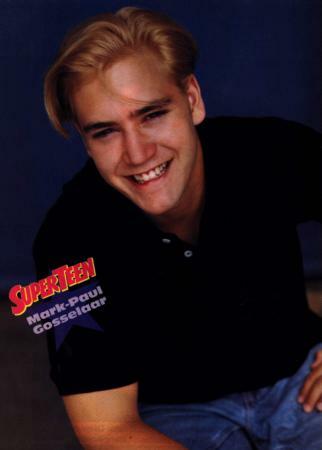 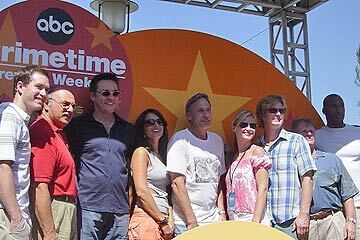 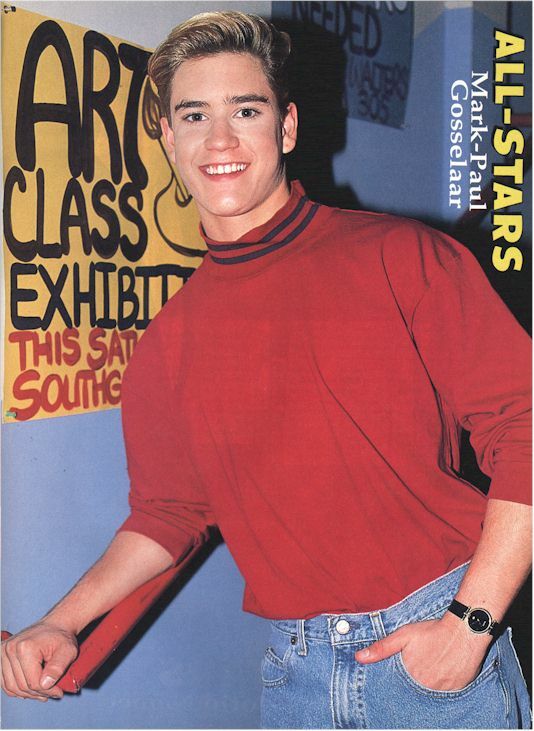 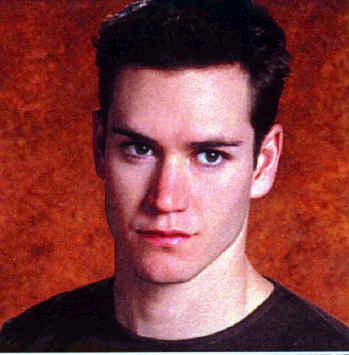 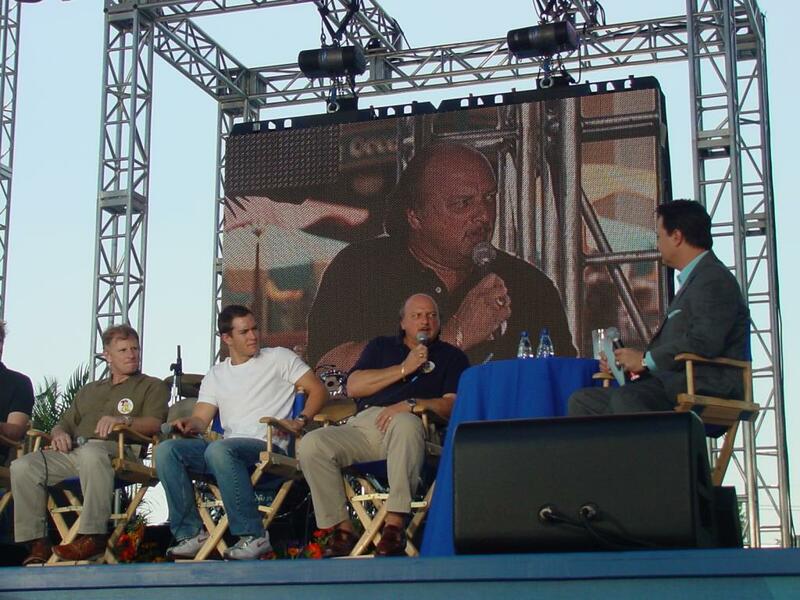 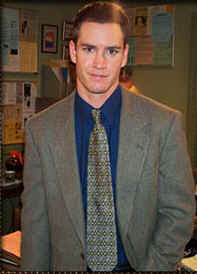 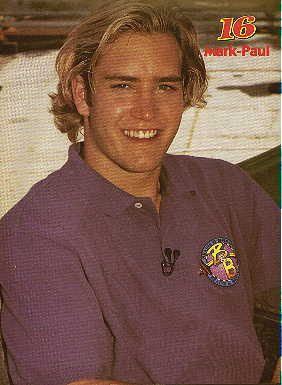 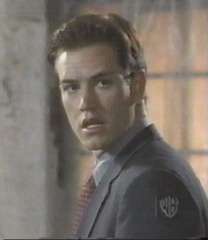 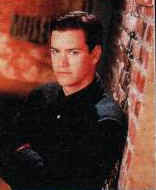 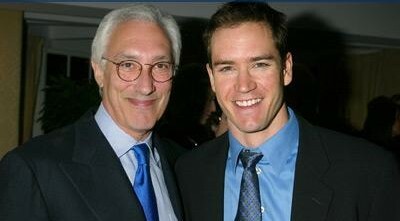 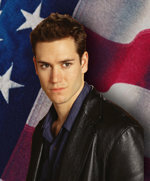 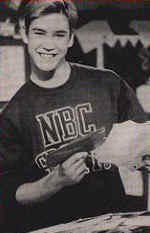 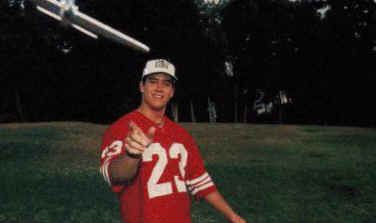 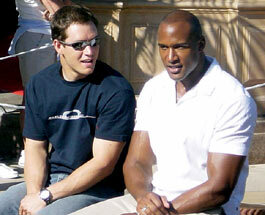 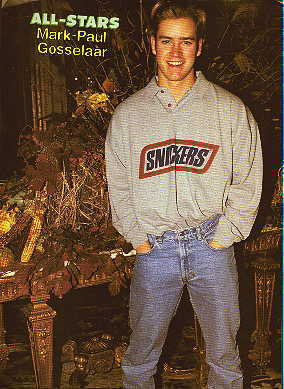 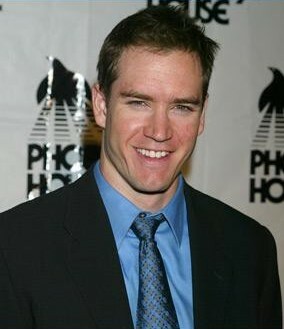 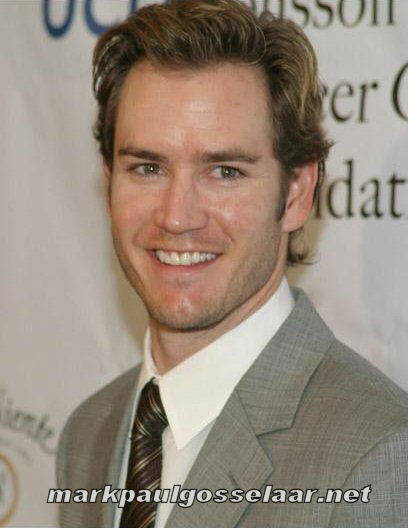 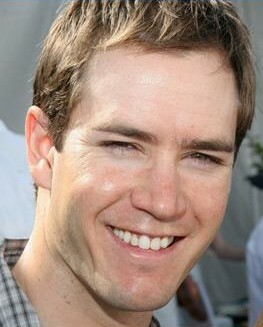 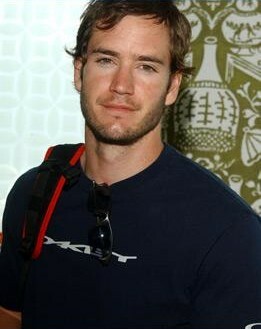 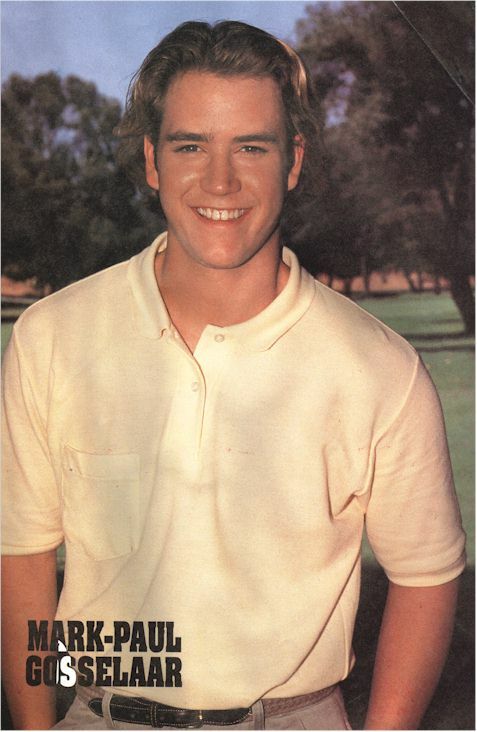 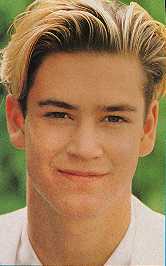 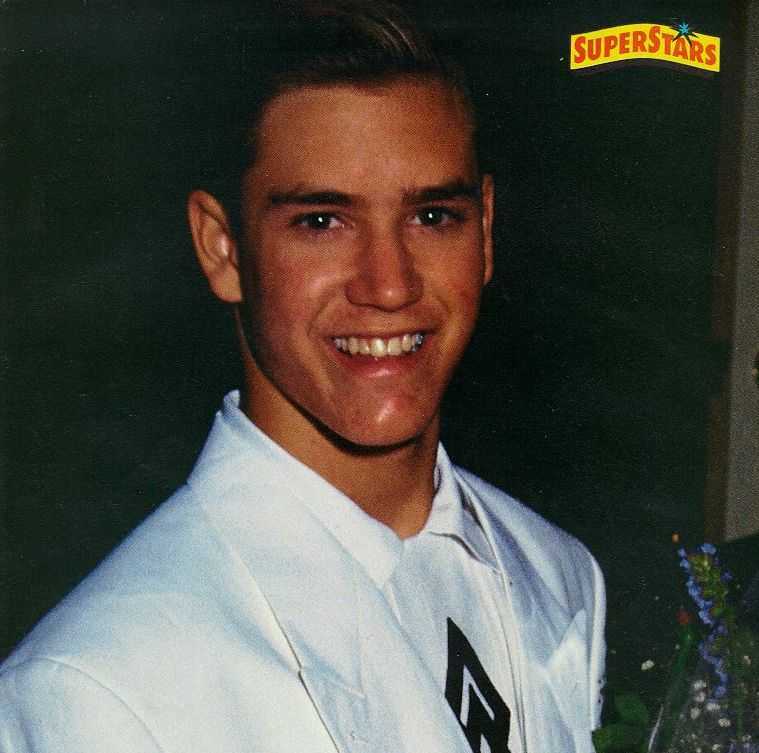 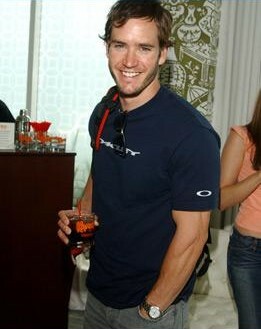 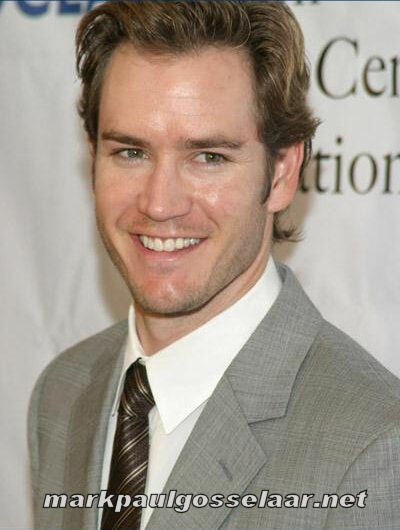 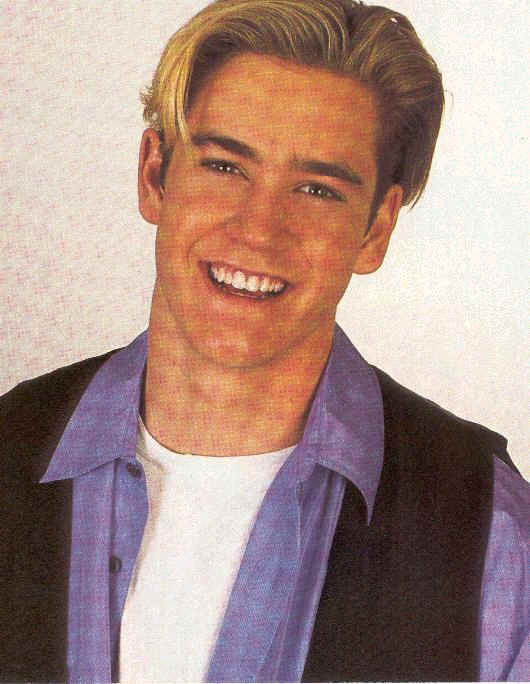 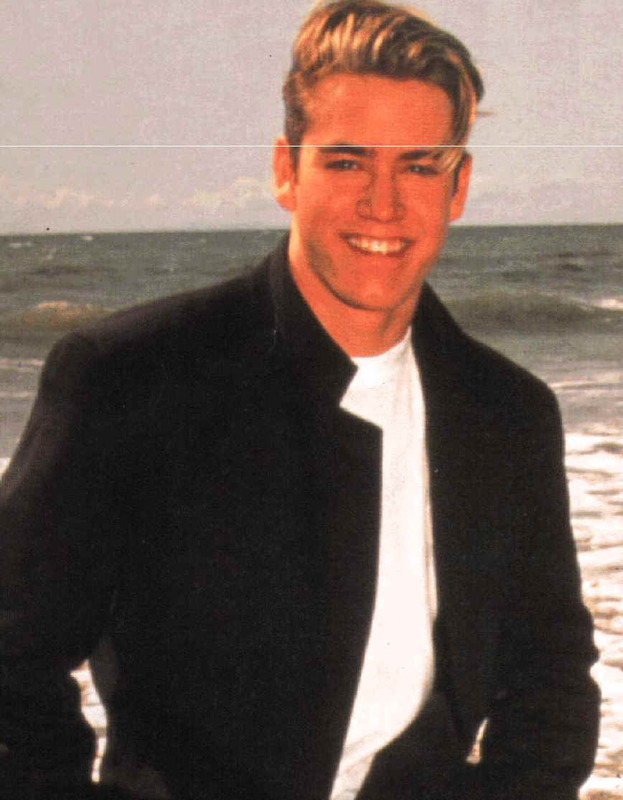 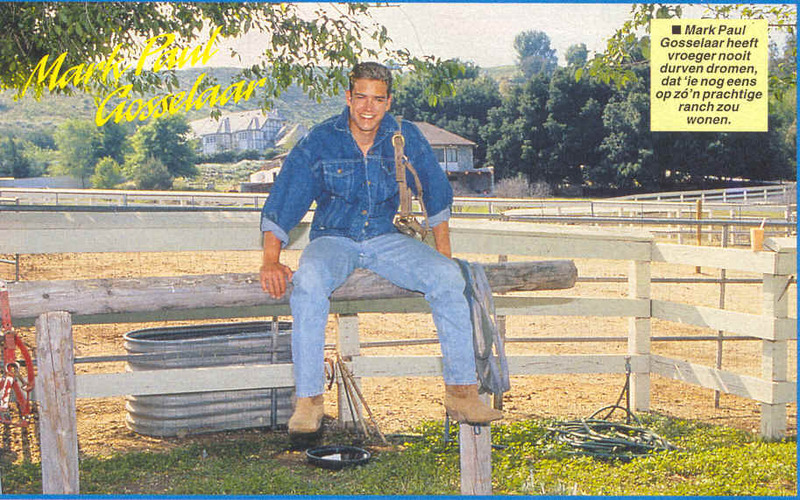 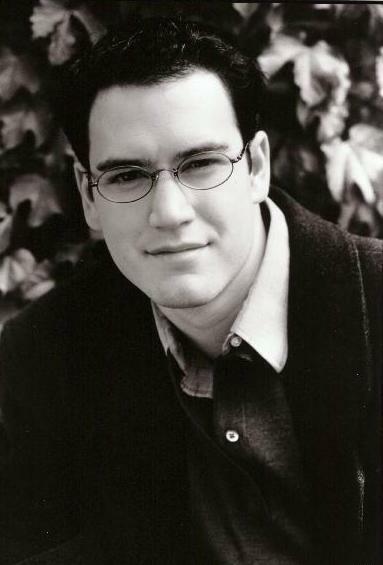 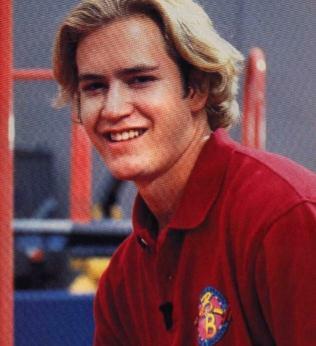 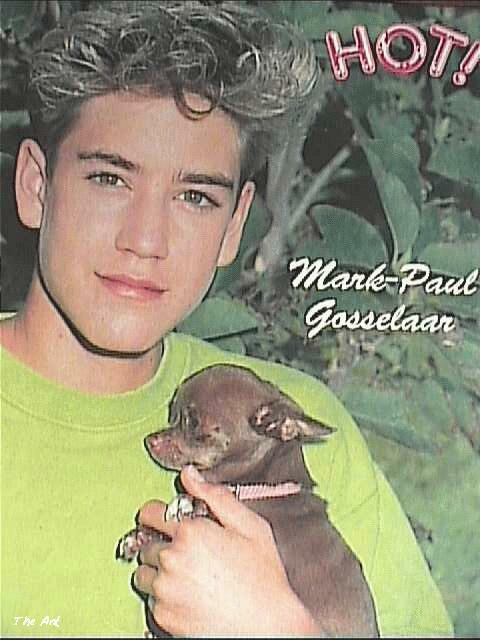 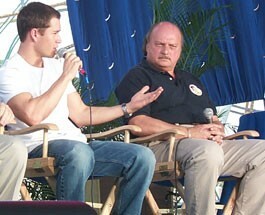 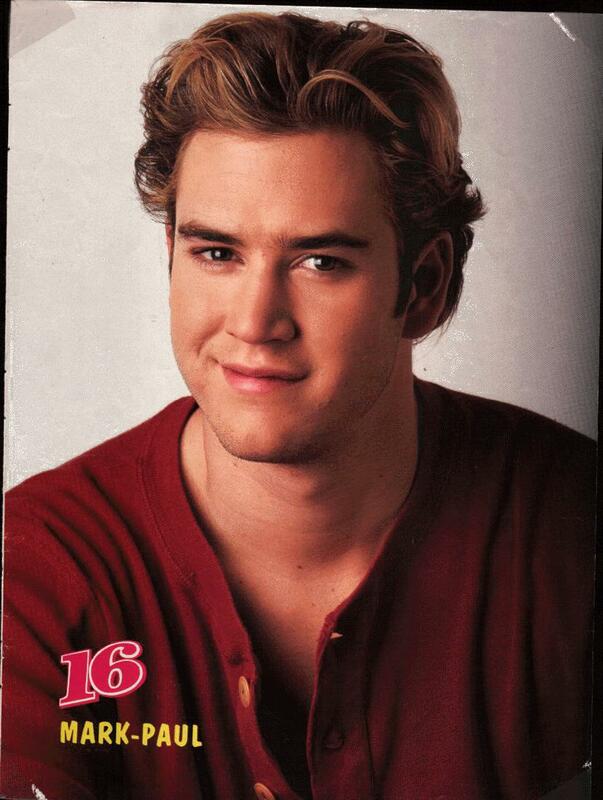 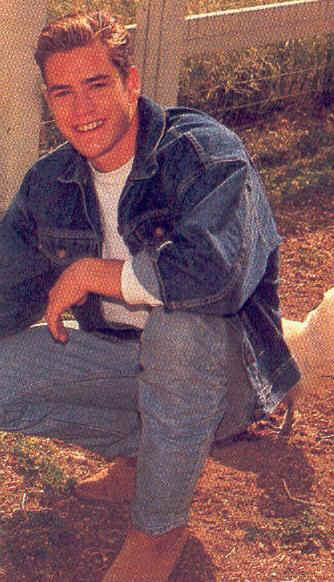 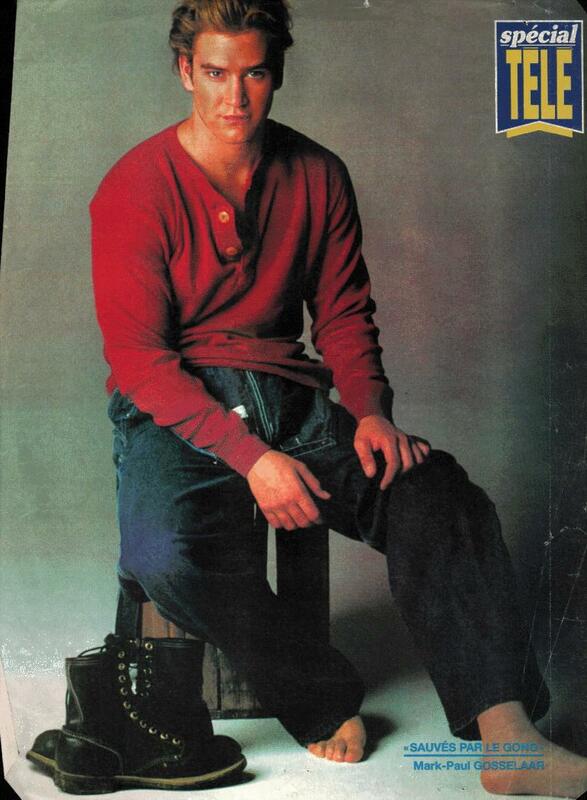 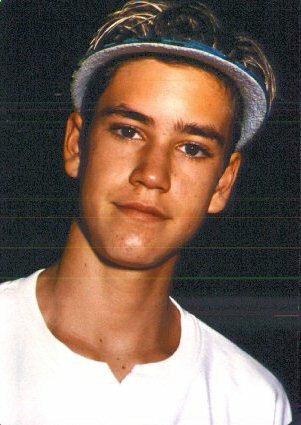 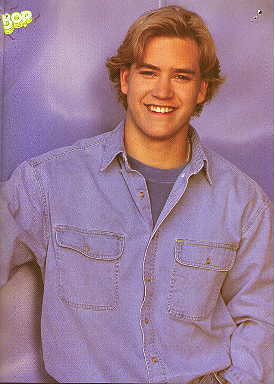 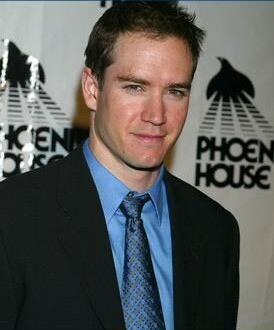 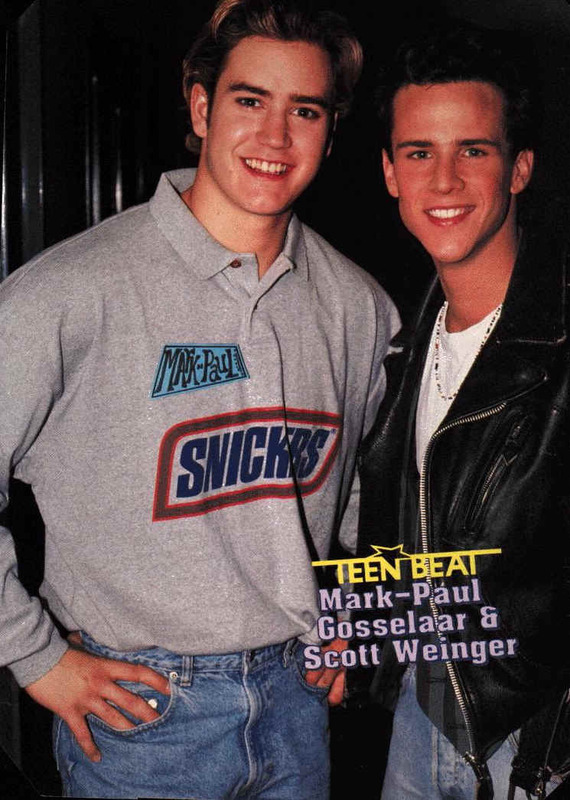 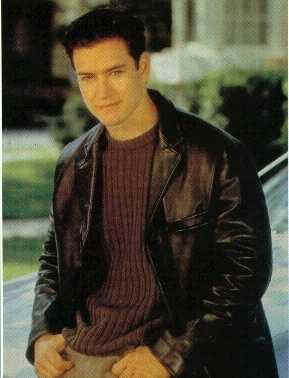 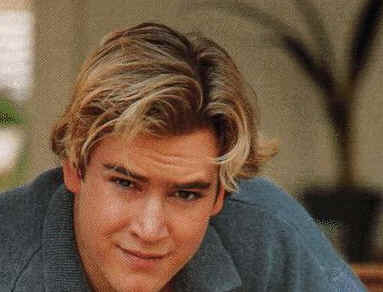 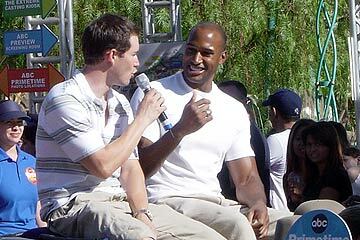 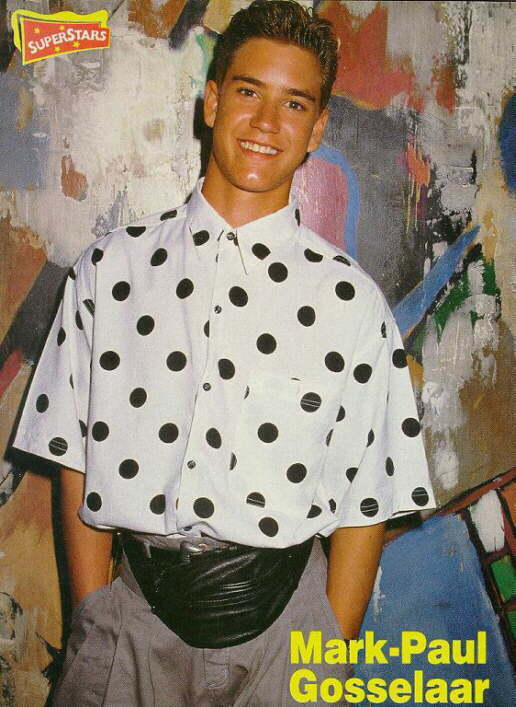 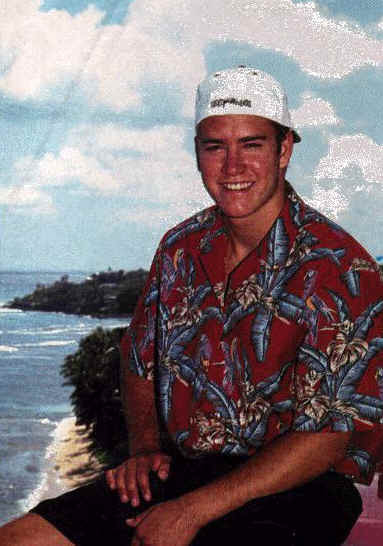 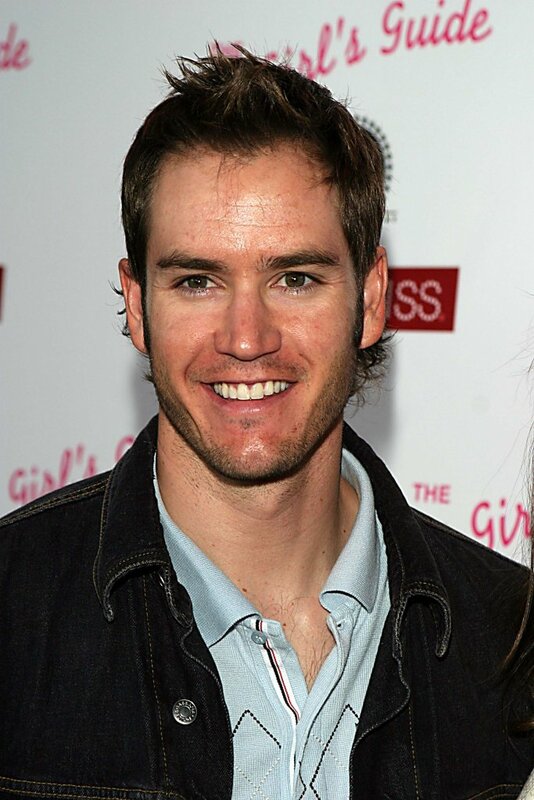 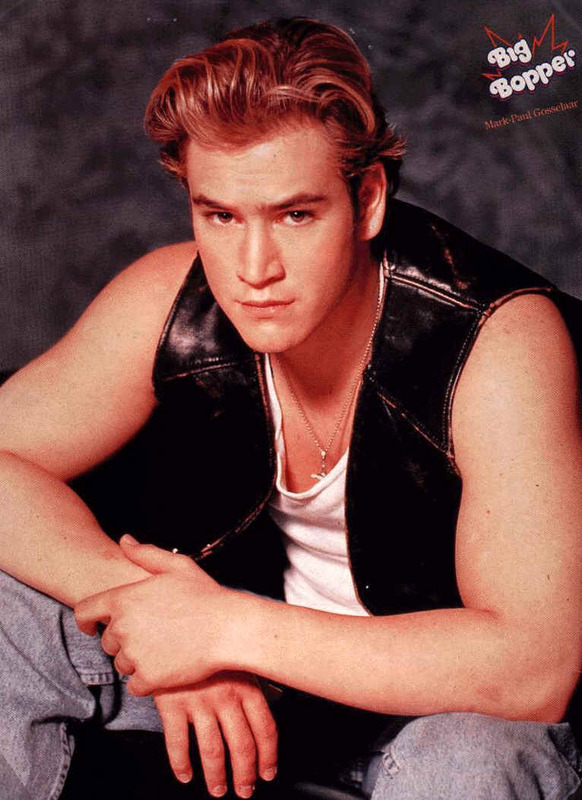 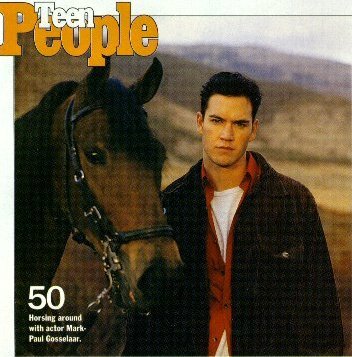 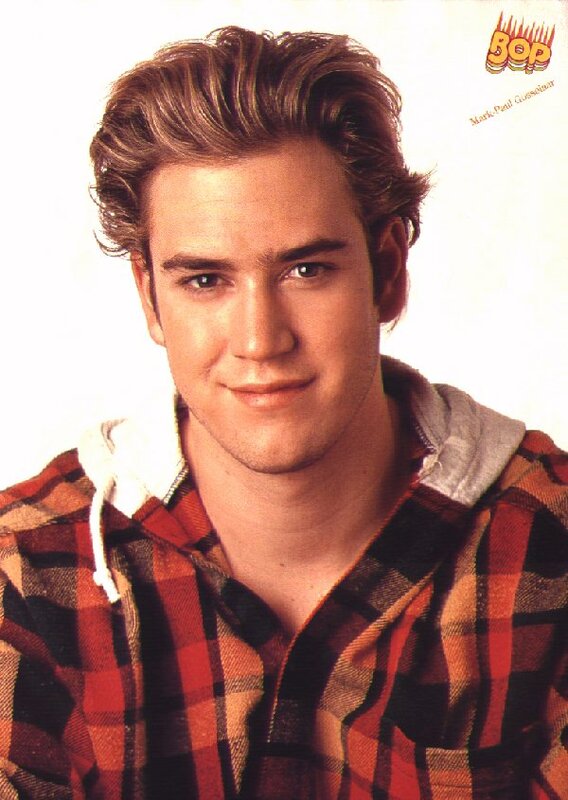 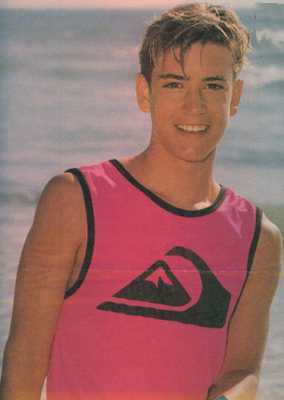 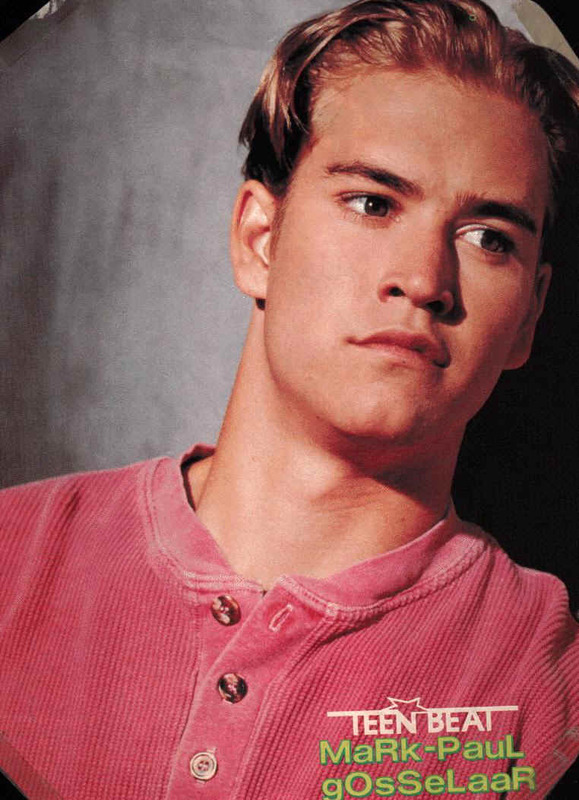 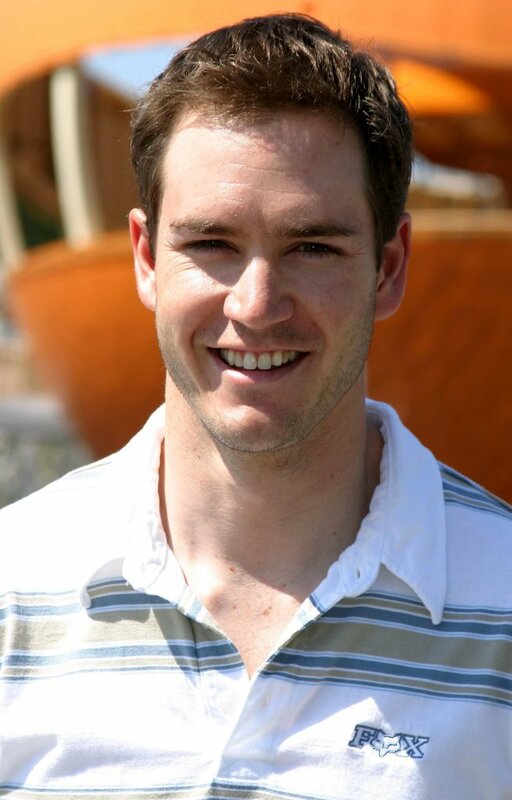 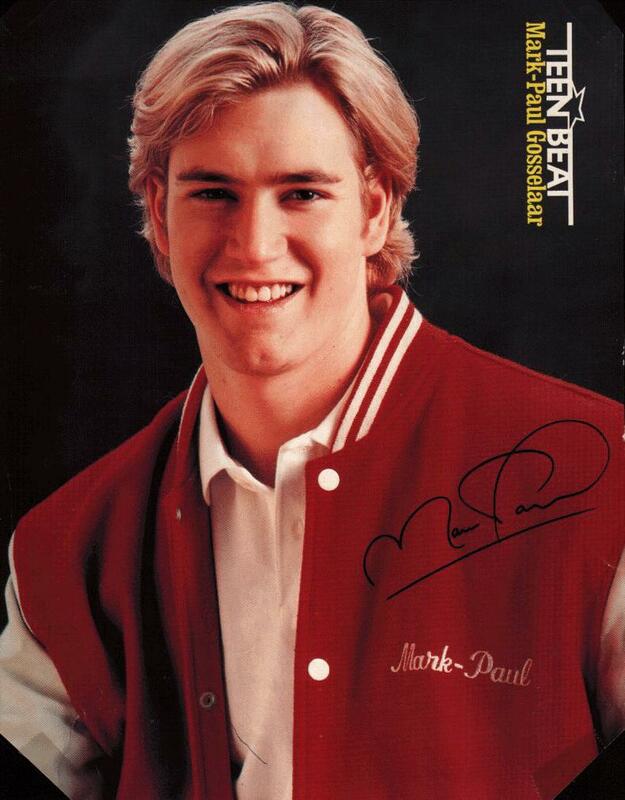 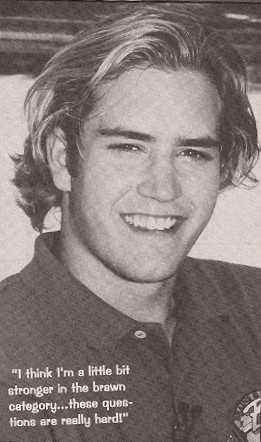 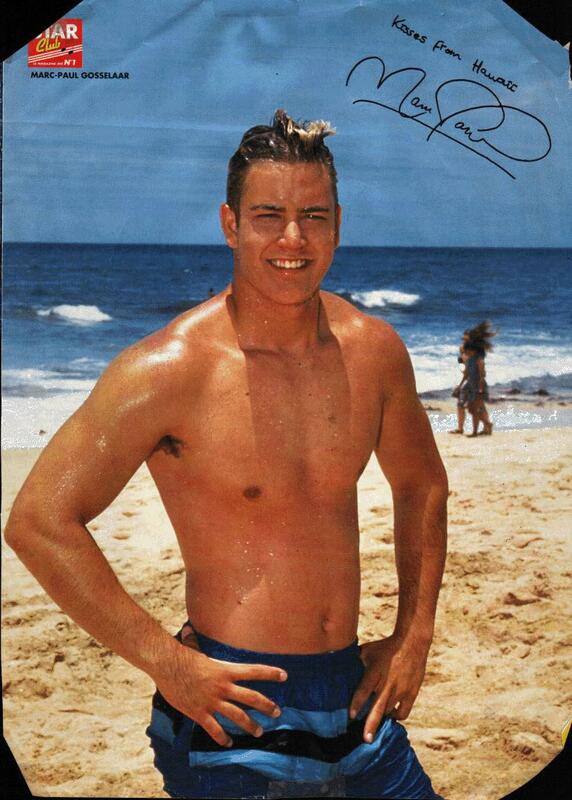 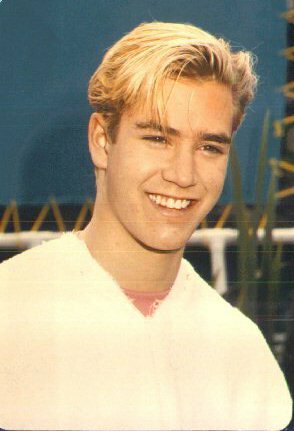 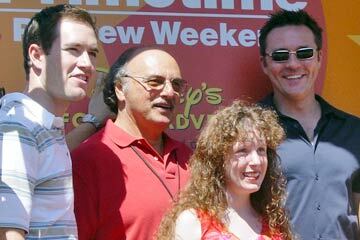 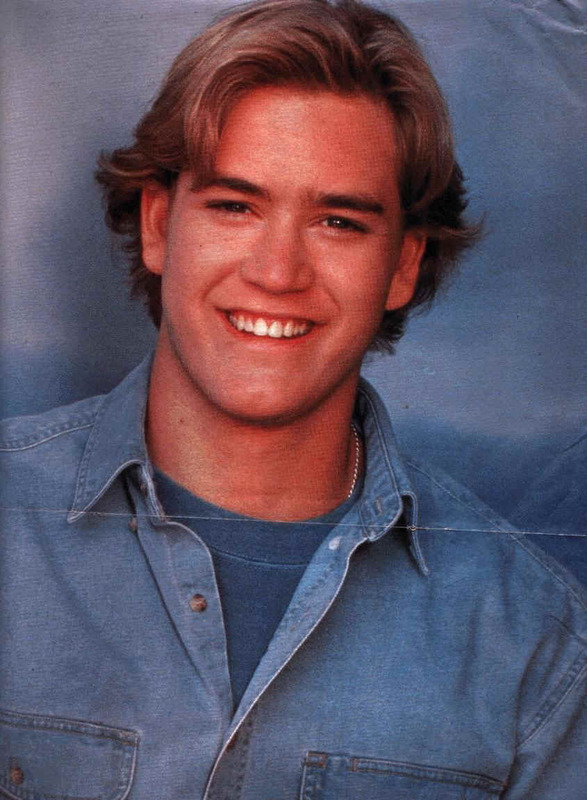 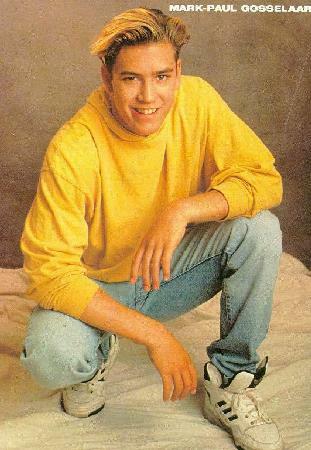 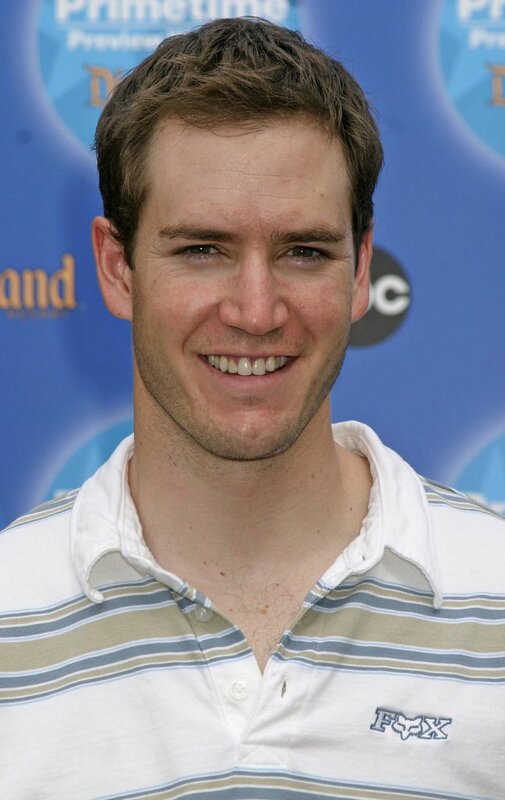 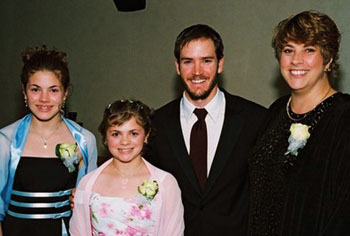 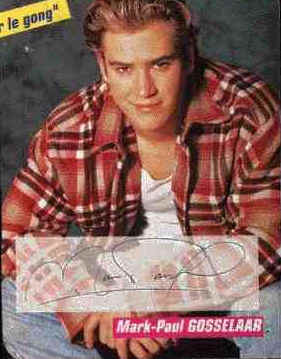 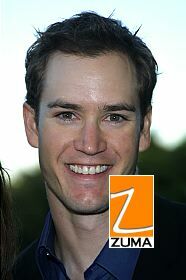 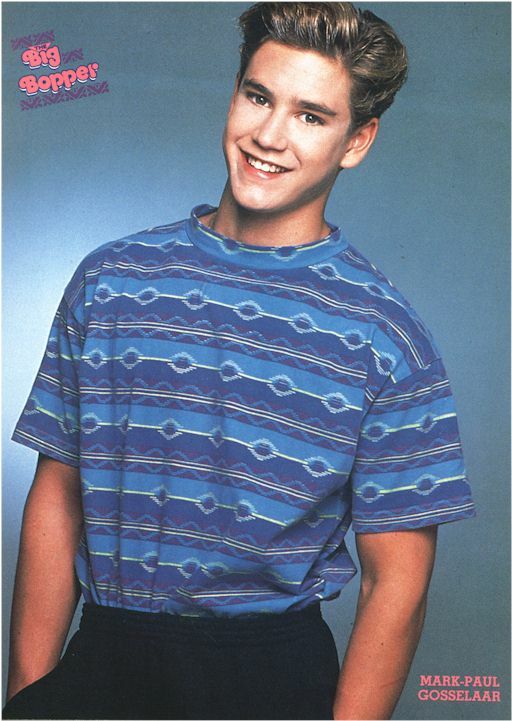 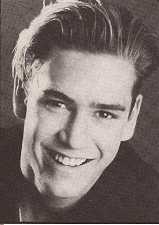 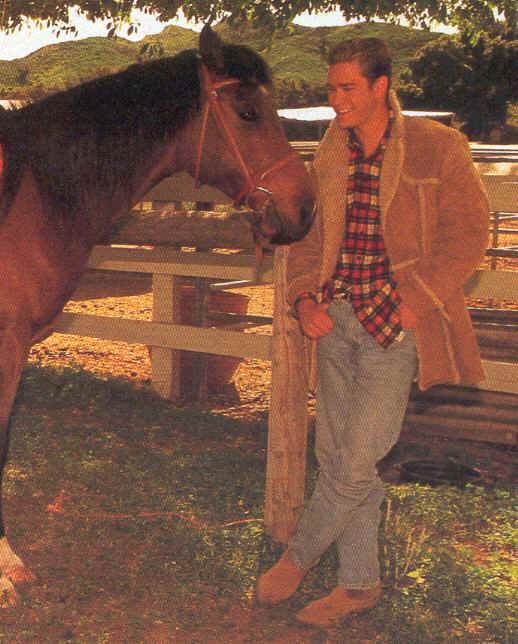 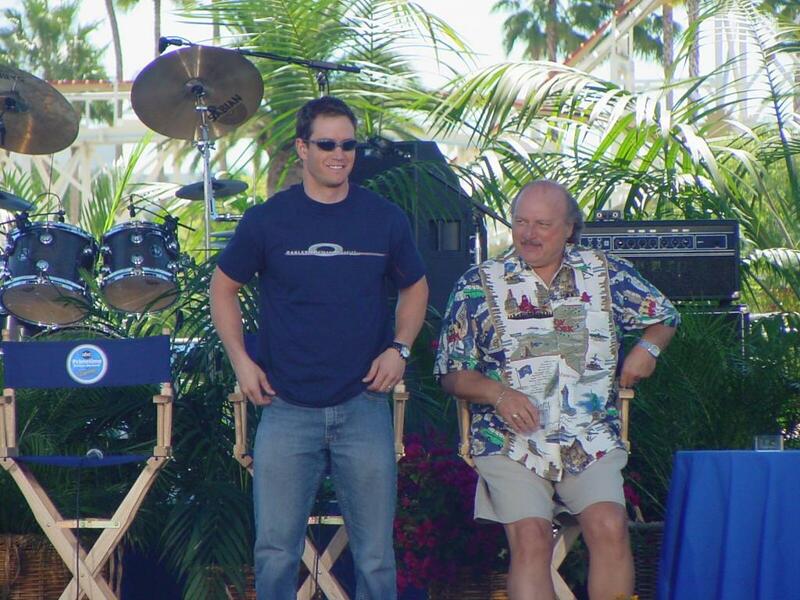 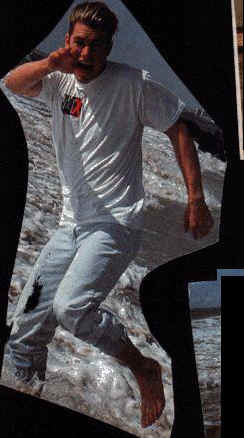 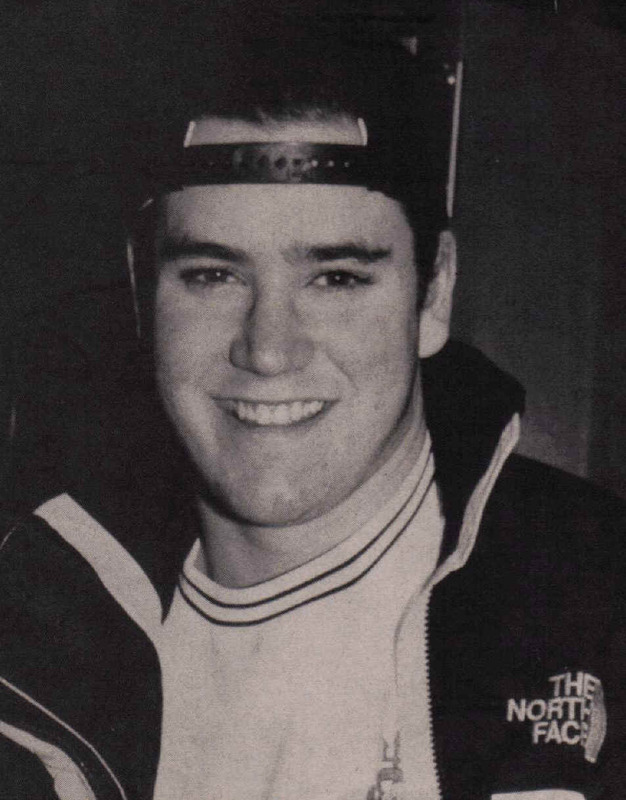 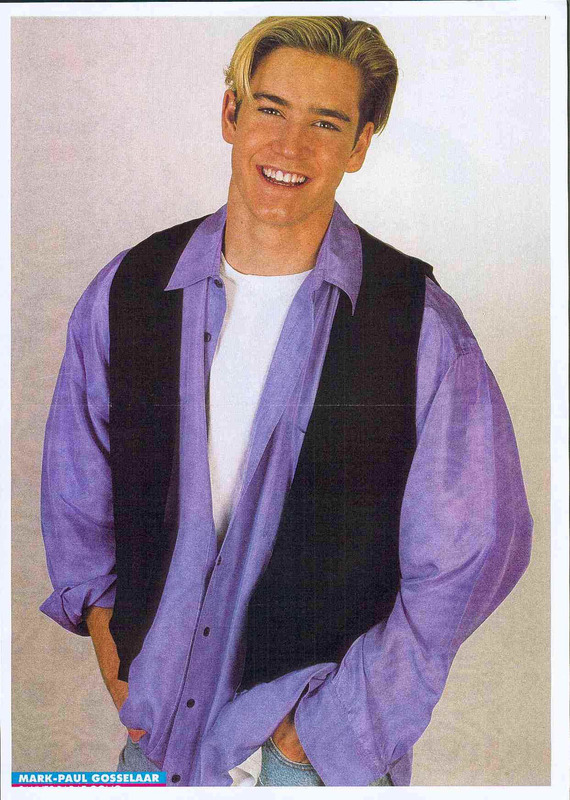 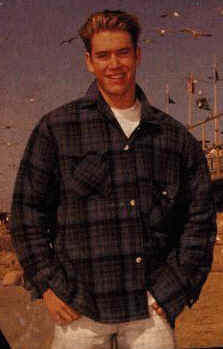 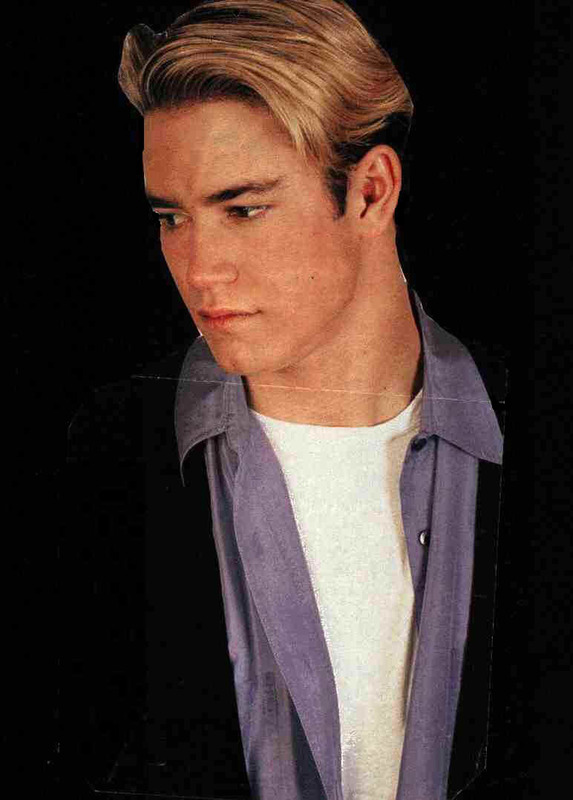 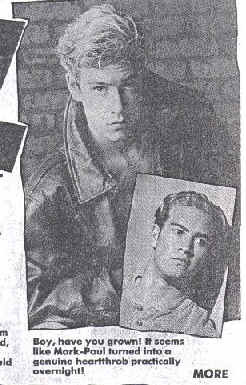 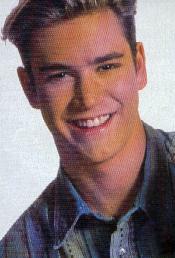 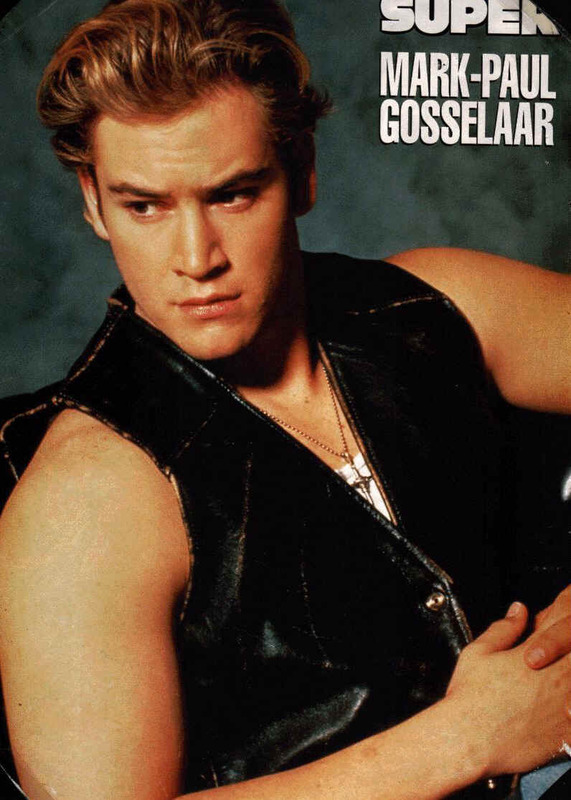 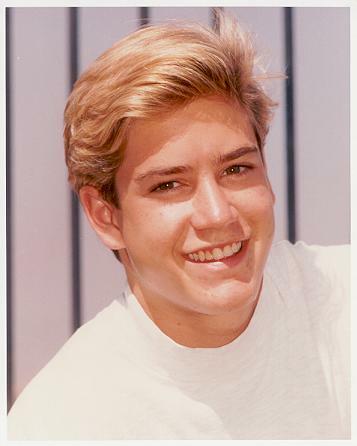 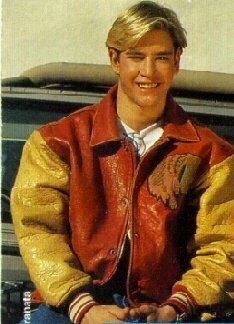 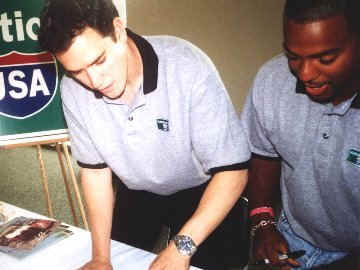 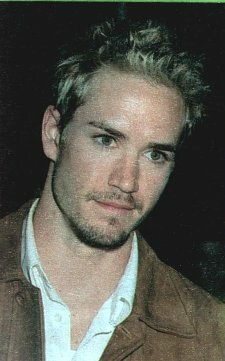 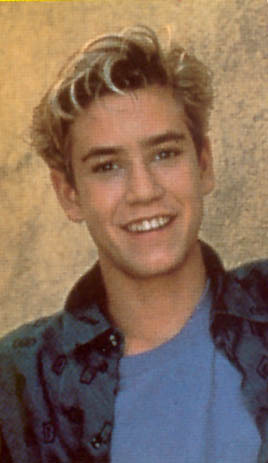 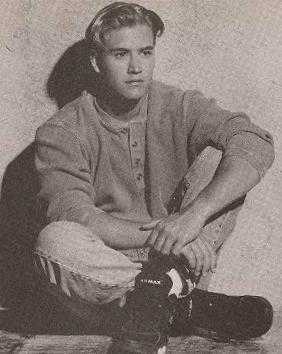 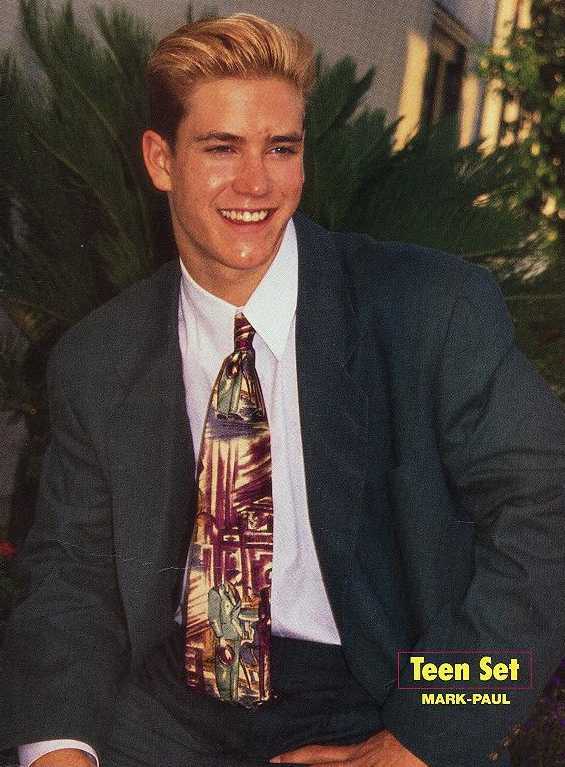 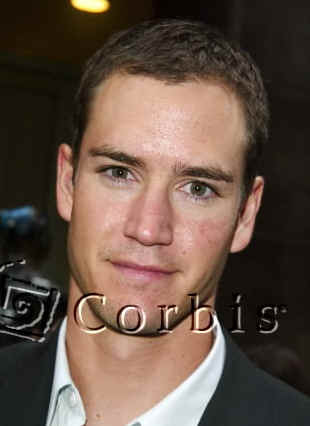 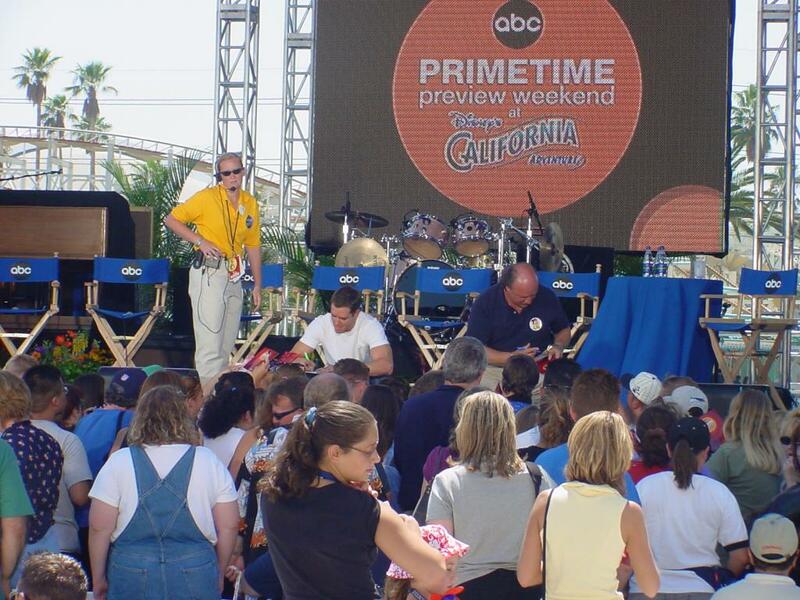 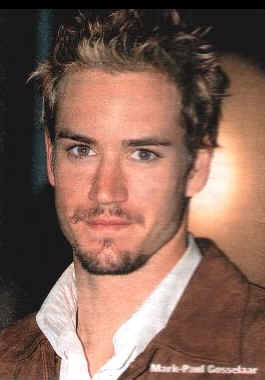 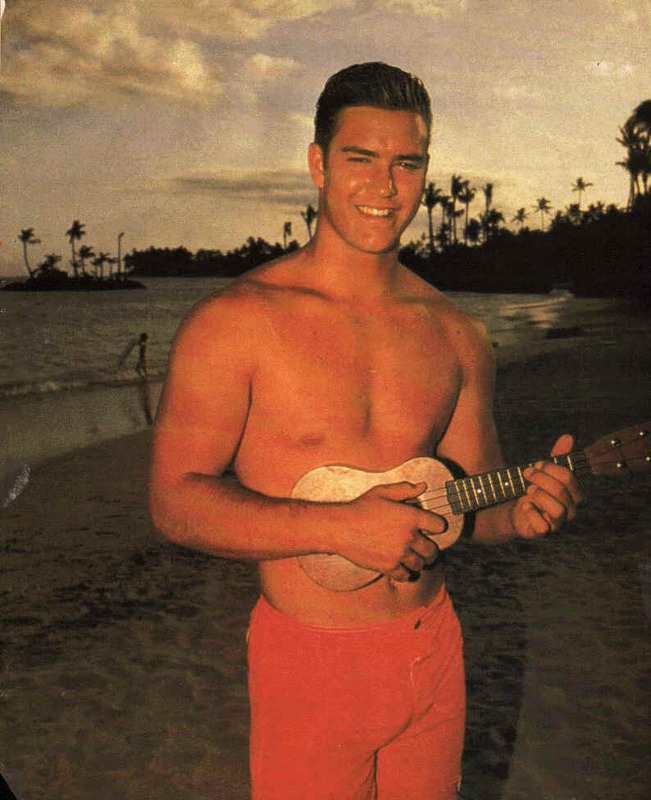 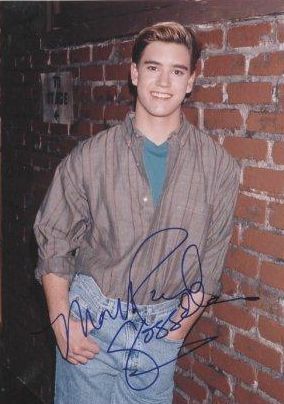 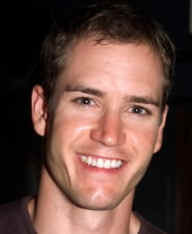 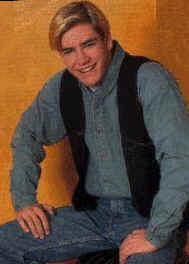 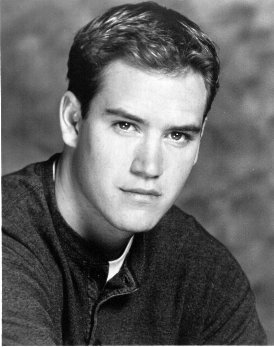 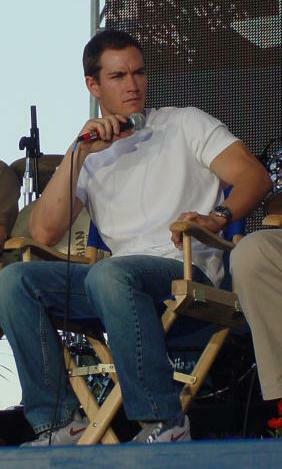 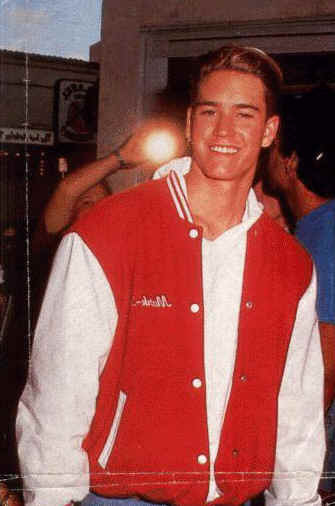 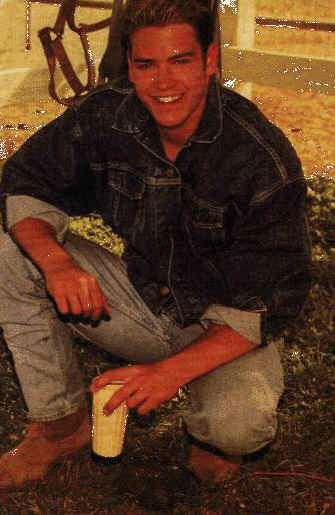 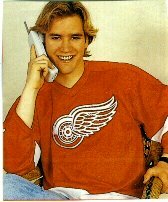 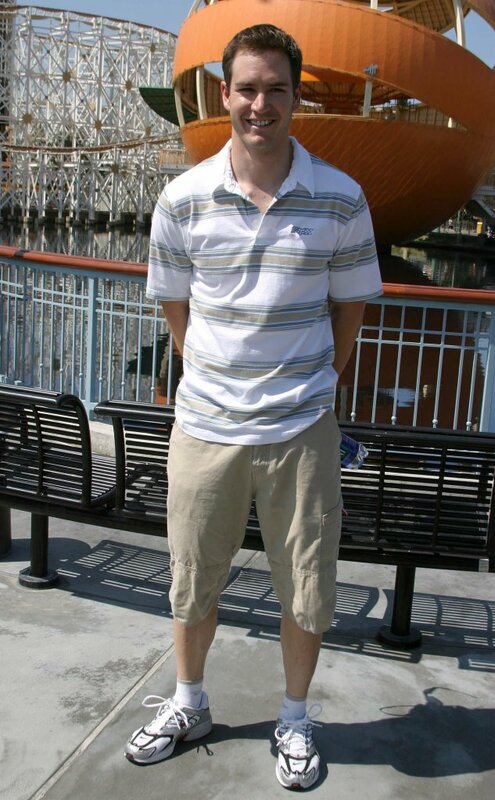 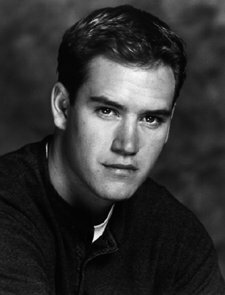 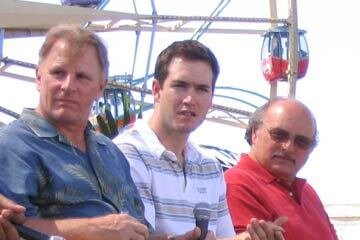 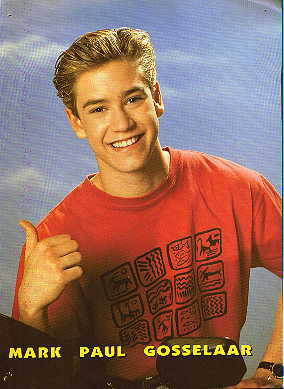 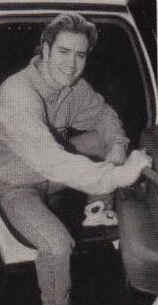 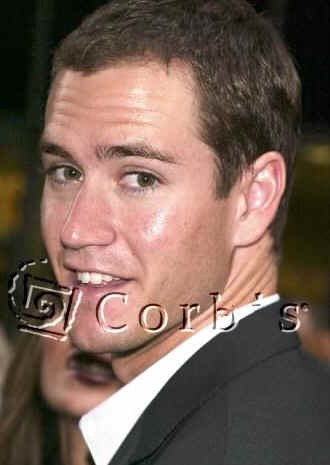 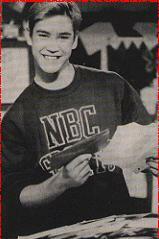 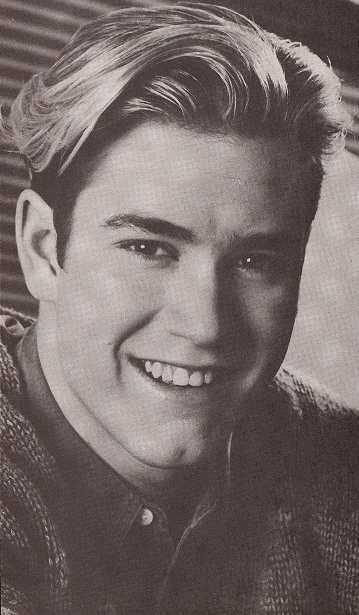 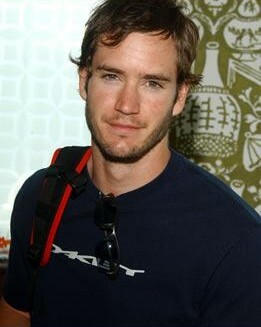 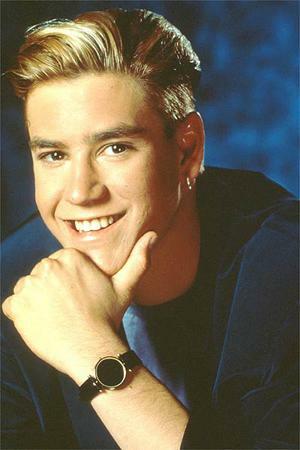 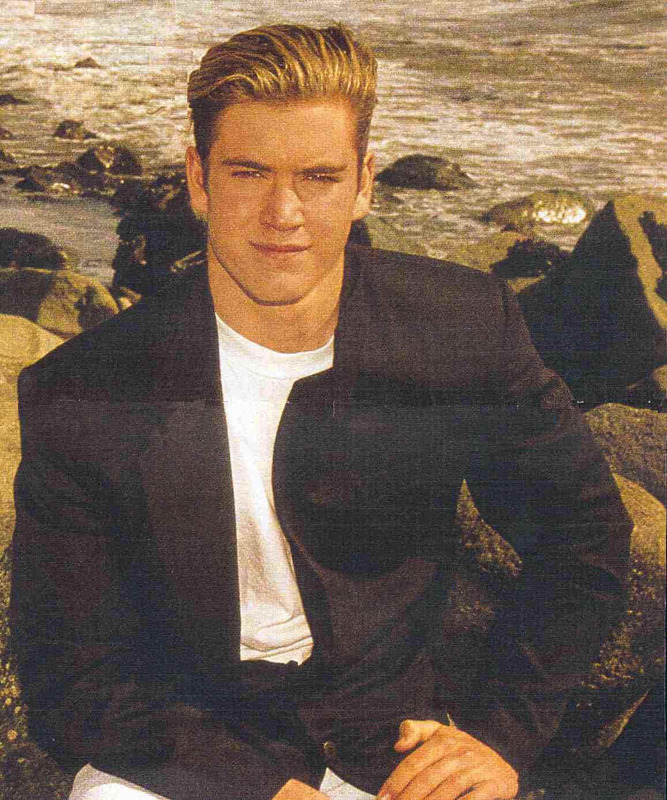 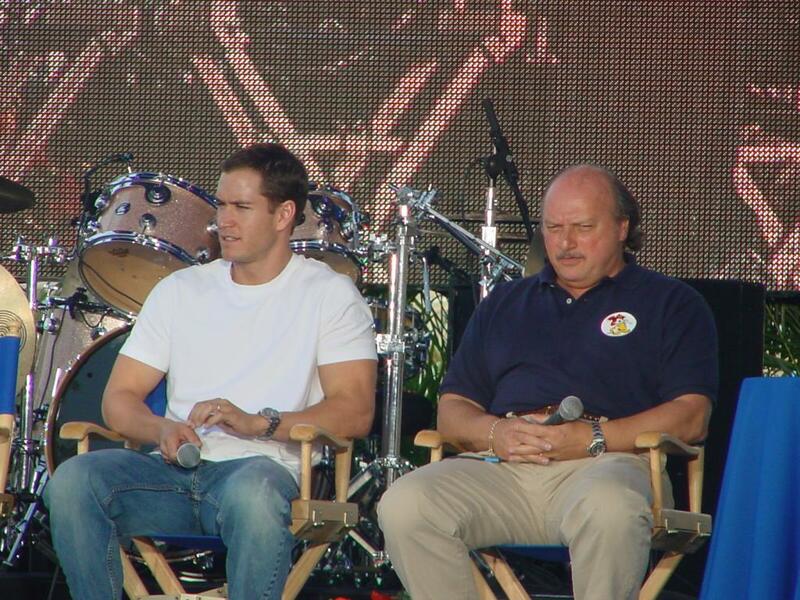 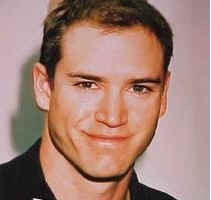 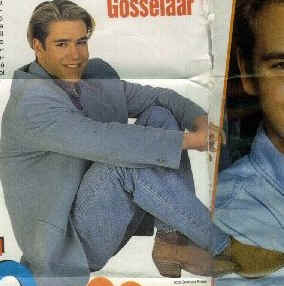 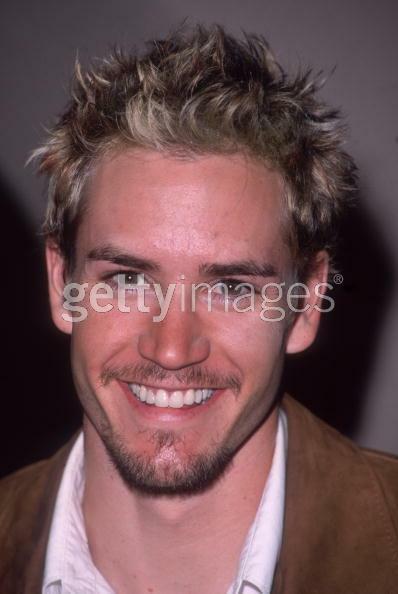 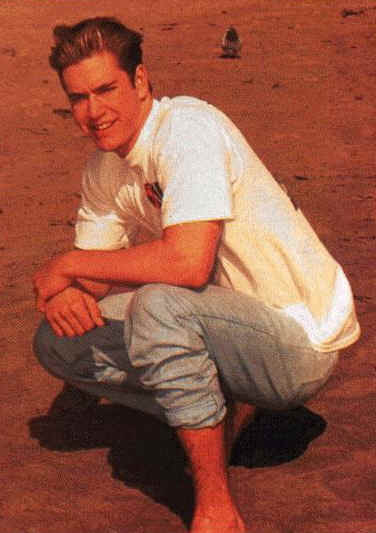 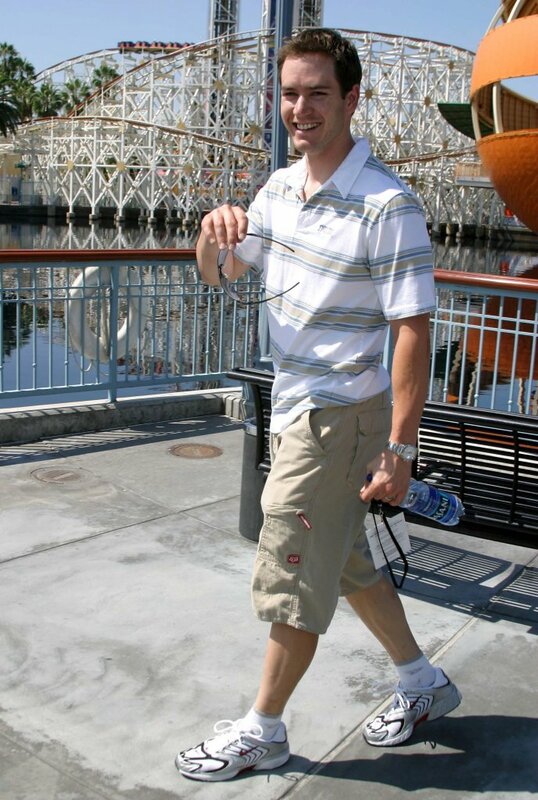 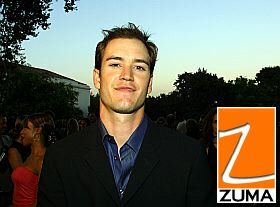 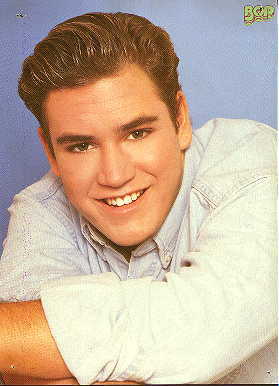 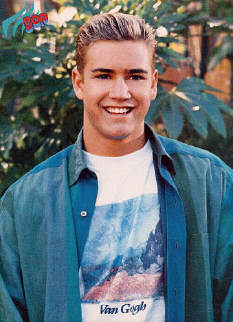 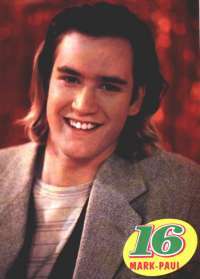 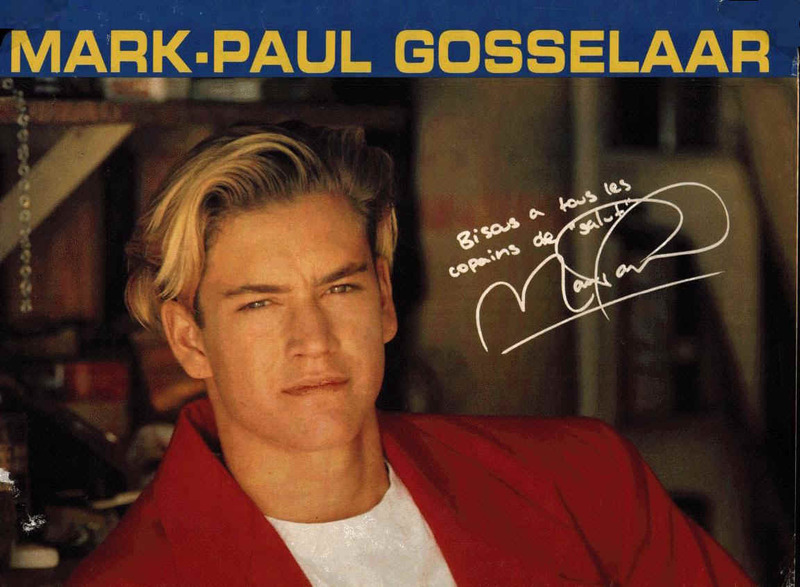 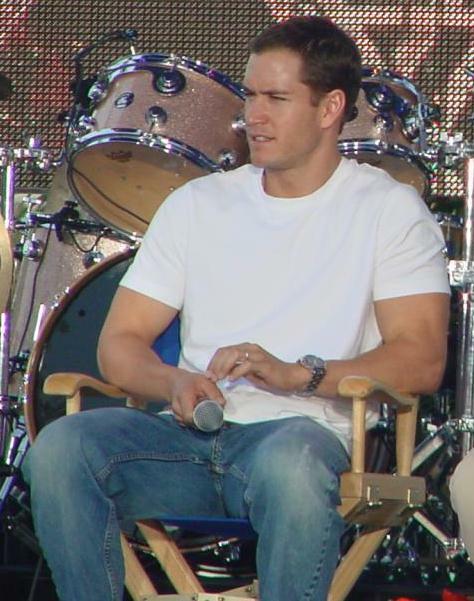 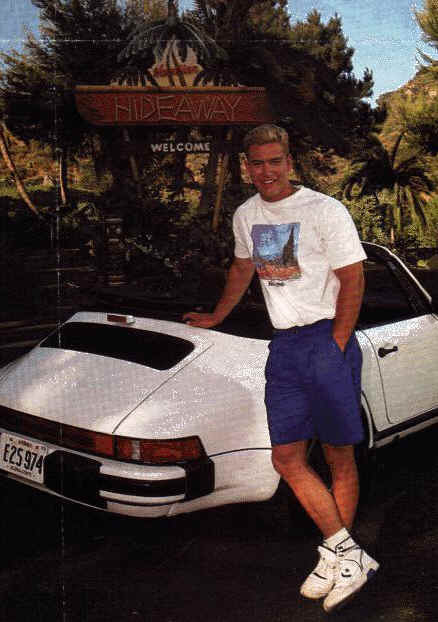 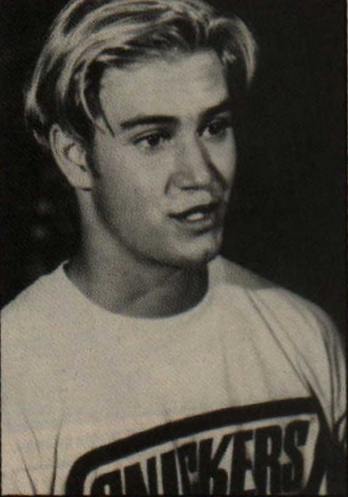 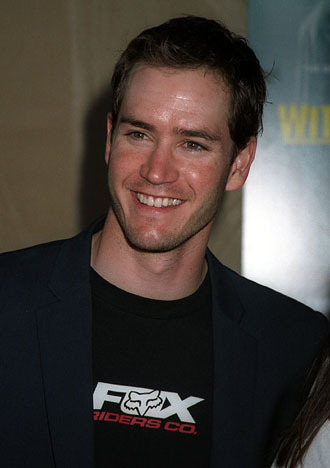 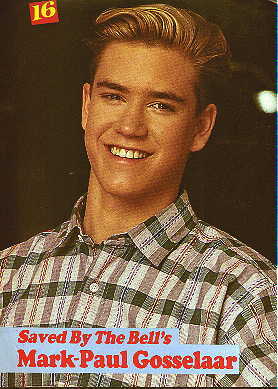 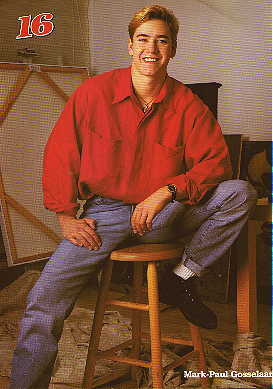 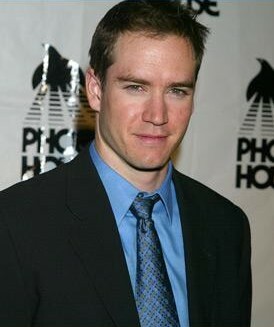 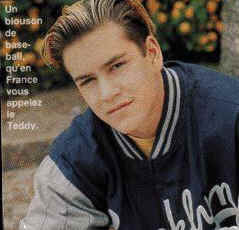 Mark-Paul Gosselaar.net© v2.0 is a Perculiar Chicken Site (2000 - 2006) and is not affiliated to Mark-Paul Gosselaar. 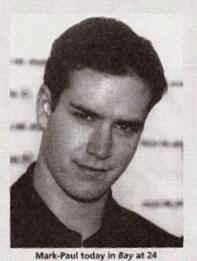 It is an offence to take materials from this website. 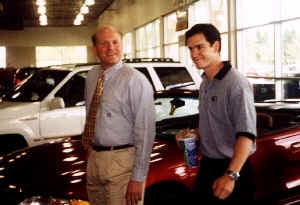 Please seek permission from the owner.